Staff wear stores are perfect for creating a streamline look at your business/organization. Embroidery works best for customizing your items and allowing the store to be available year round. No bulk orders are needed. Your staff can simply place their order online and we will call them when its ready to be picked up. All you have to do is select the items you would like on your online store and we can take care of the rest! 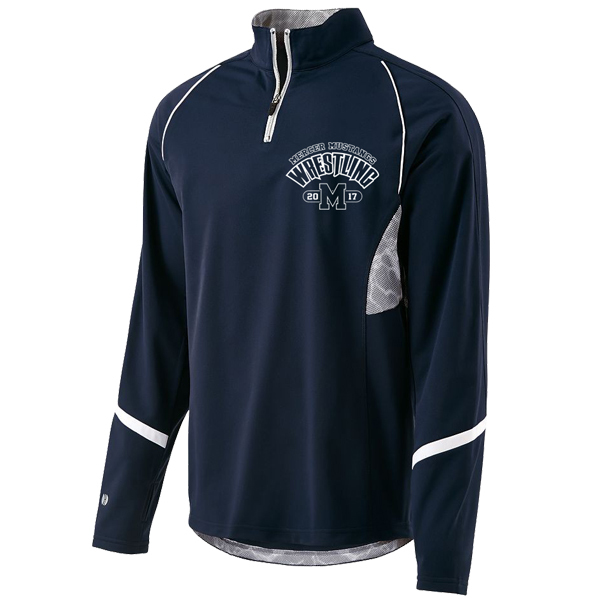 Creating an online store is an easy and simple way for you to run your spirit wear fundraiser. Through our website your participants can place and pay for their orders, we fulfill the order by printing in house, packing each individual order, and provide a packing list for easy distribution on your end. You may select up to 2 screen printed designs and 1 embroidery design (The embroidery design can be different than the screen design(s). You may select up to 12 different items. You may select up to 3 different colors on items. Once the store is approved and open, we suggest giving customers 10 days up to 2 weeks to place orders. We ask for two weeks to complete the orders after the closing date. Once the store is officially open, no changes can be made! Be aware - we don’t provide shipping. We suggest you pick up as a group and distribute in one location on a certain date and time. All deadlines are subject to change. Our ability to meet your deadlines are contingent upon the prompt receipt of any store information that you are responsible for providing. Once all of your selections are made and artwork is approved, we set up the store for you to proof. Any changes are subject to affect all dates selected to allot for sales and production time needed. You are responsible for communicating store end dates to any interested parties. We have cards that you may pick up and hand out (or we can email you a copy), which give details about how to use the online store and you can fill in deadline dates. We are able to accept late orders up to the time in which the textile order is placed (typically 1-2 days after the store is closed for orders). Any orders placed after this deadline are subject to additional fees (shipping and screen setups). Re-opening stores (within a 10 month period) are subject to a $2 up-charge on all items. Our distributors change time availability year to year. Please be aware that some items on your store this year, may not be available next year.